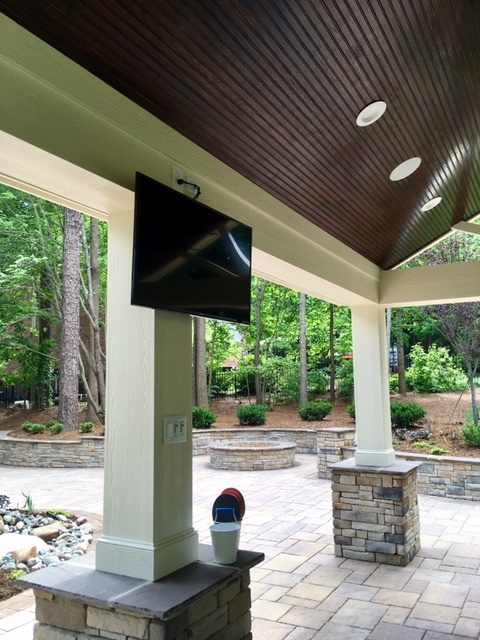 It’s important that the design flow of your home’s exterior fits the space. 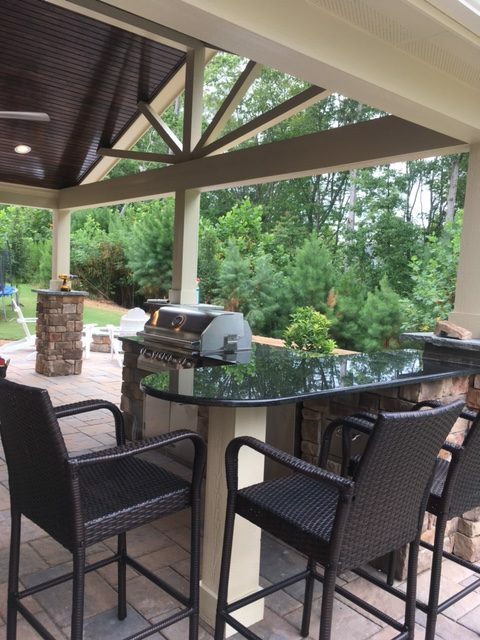 This is why Brookscapes custom-builds all landscapes so that they are tailored specifically to your home. 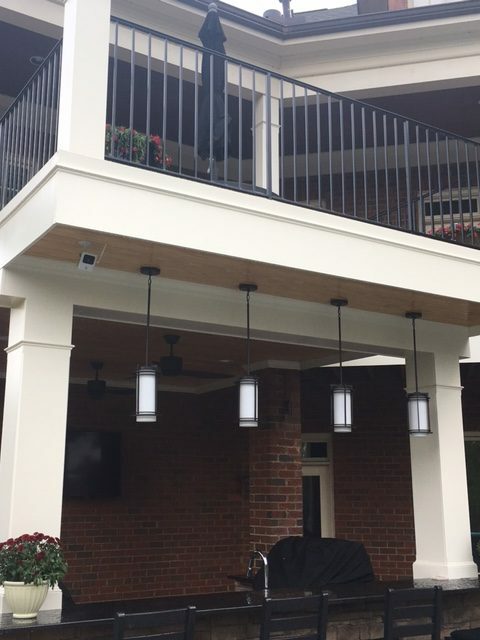 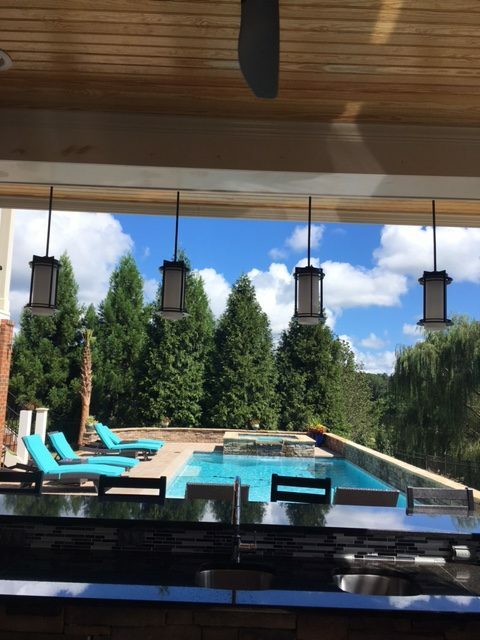 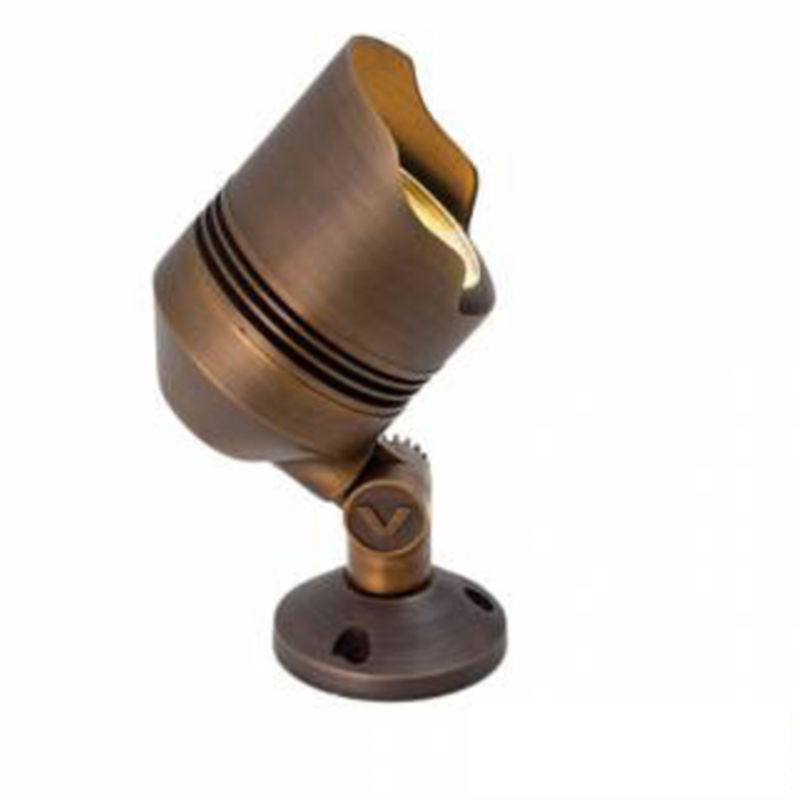 Our Raleigh-area customers quickly realize the benefits of our custom outdoor lighting services. At Brookscapes, we find smart solutions that work for you and your home! 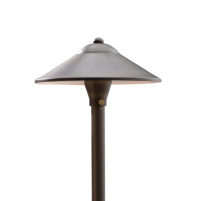 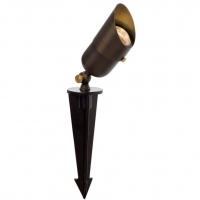 Landscape lights can visually expand an outdoor space during the evening, creating a welcoming and relaxing mood. 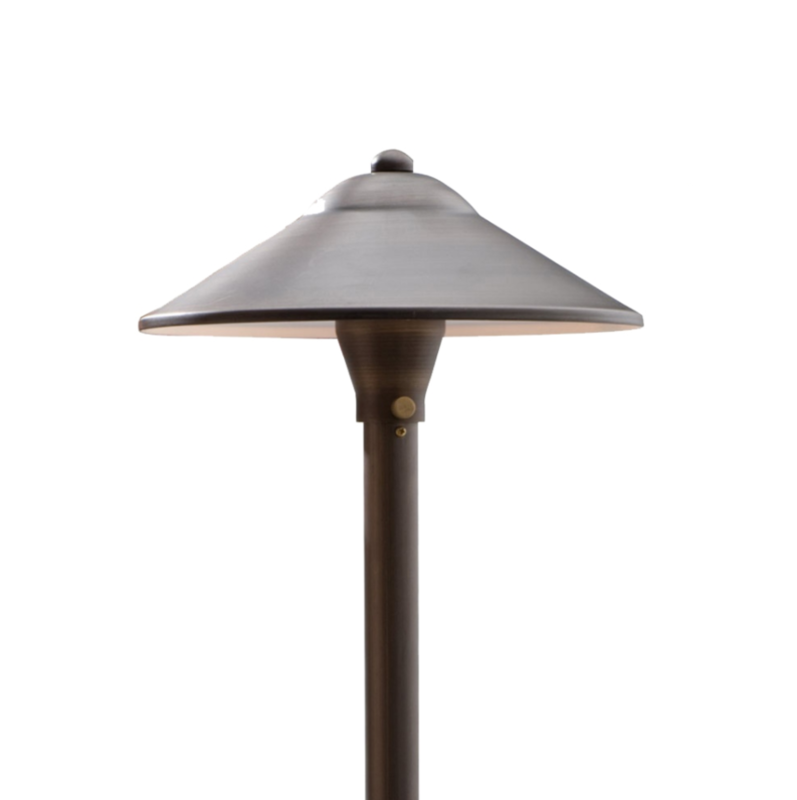 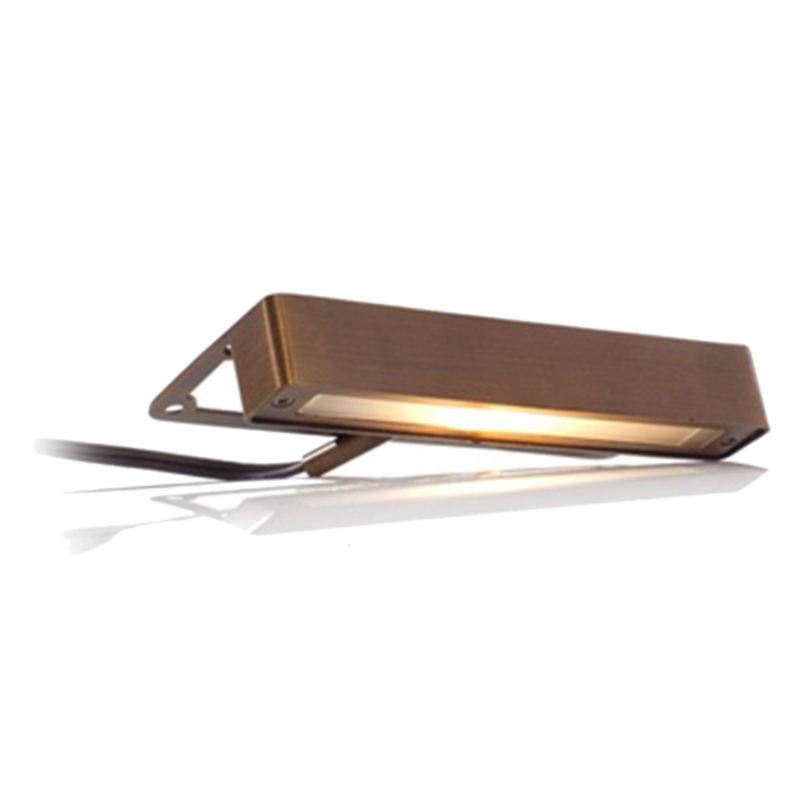 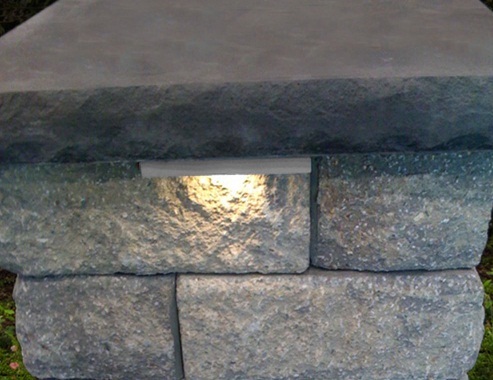 Outdoor lighting extends the landscape and its usability, lighting areas that would otherwise go unused after dark. 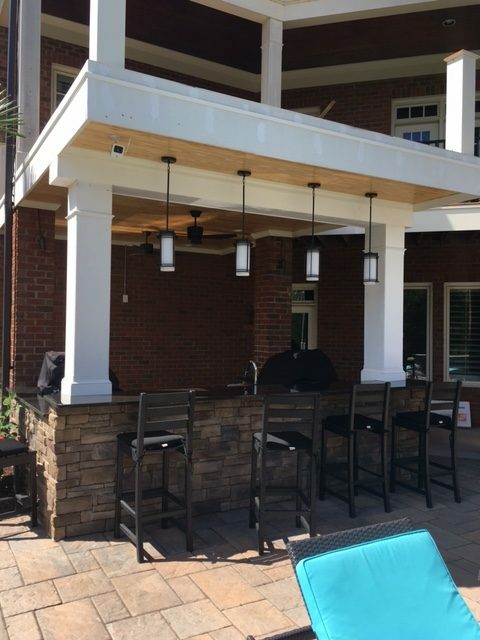 A well-lit outdoor living area is also more safe when visitors can clearly see and navigate it. 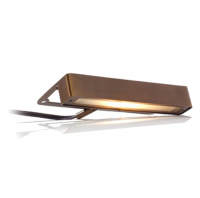 Brookscapes offers a number of energy efficient solutions for landscape lighting, using low-wattage LED lights and solar-powered lights wherever possible. 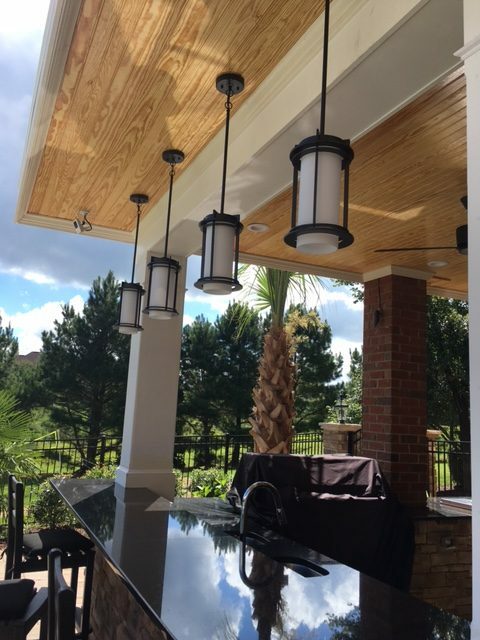 Call us in Raleigh at (919) 872-5770 or complete a contact form to get started on your home’s outdoor lighting design today!